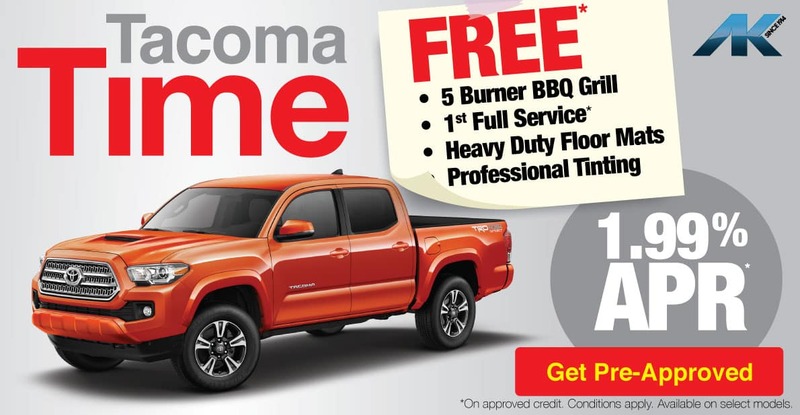 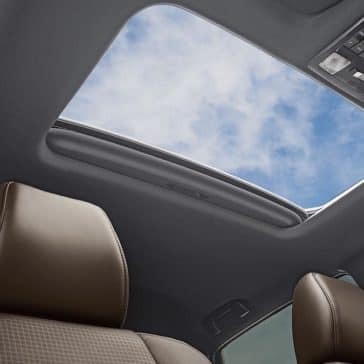 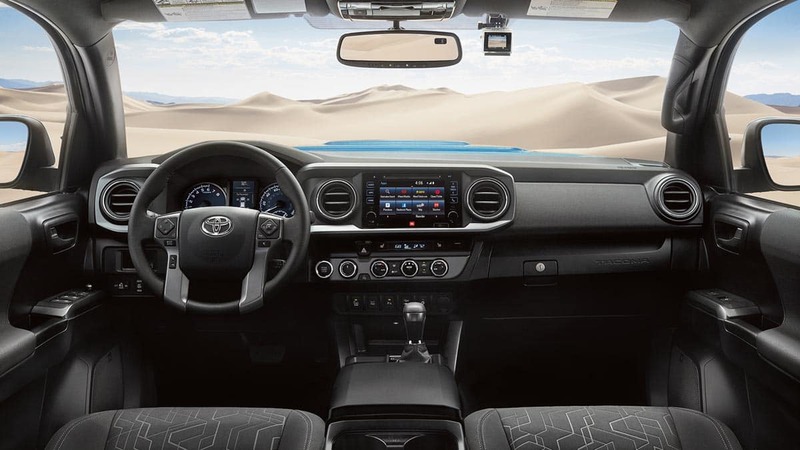 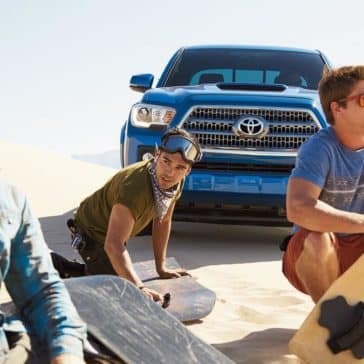 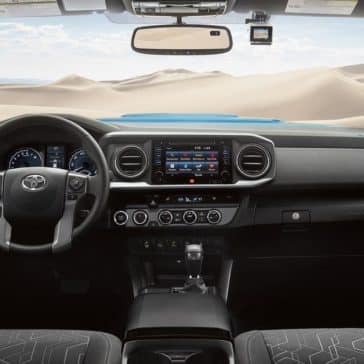 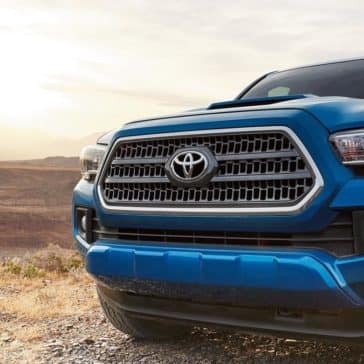 2019 Toyota Tacoma: Guam is Tacoma Territory! 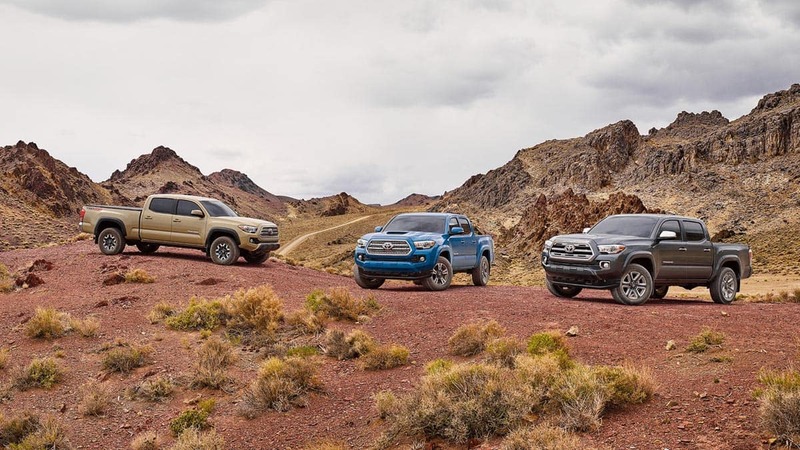 Those who know dirt, know Tacoma. 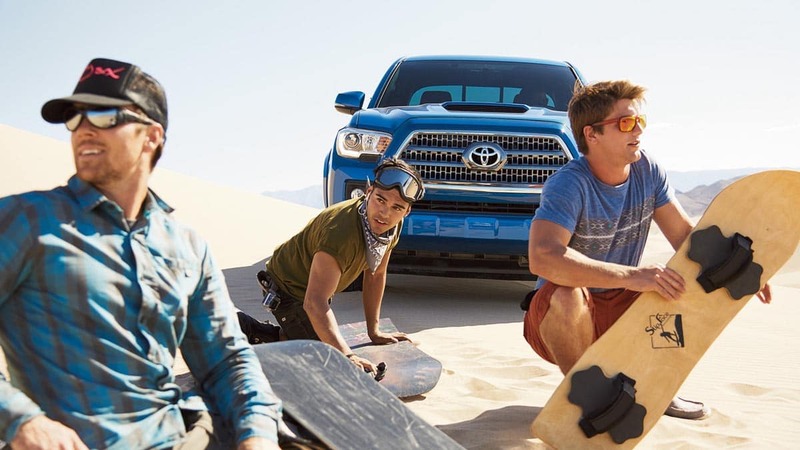 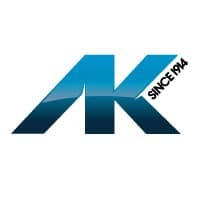 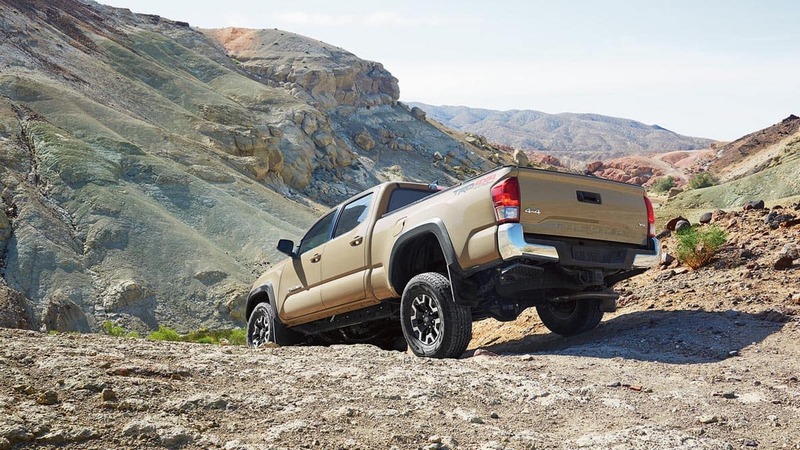 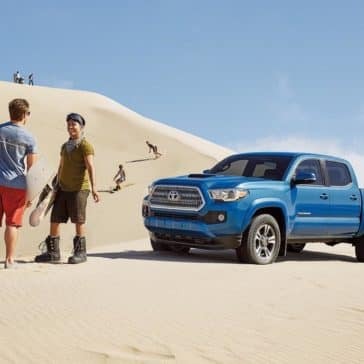 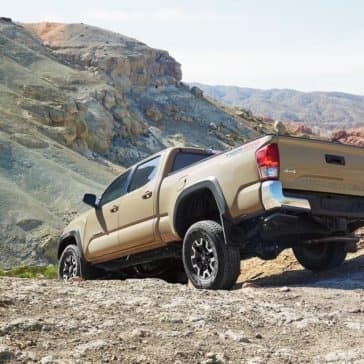 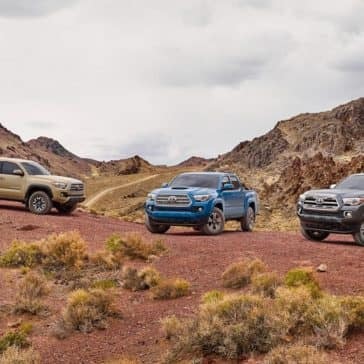 Backed by Toyota’s heritage of toughness, it’s the pickup truck that defines off-road cred, proving itself daily as it conquers extreme terrain all over the globe. 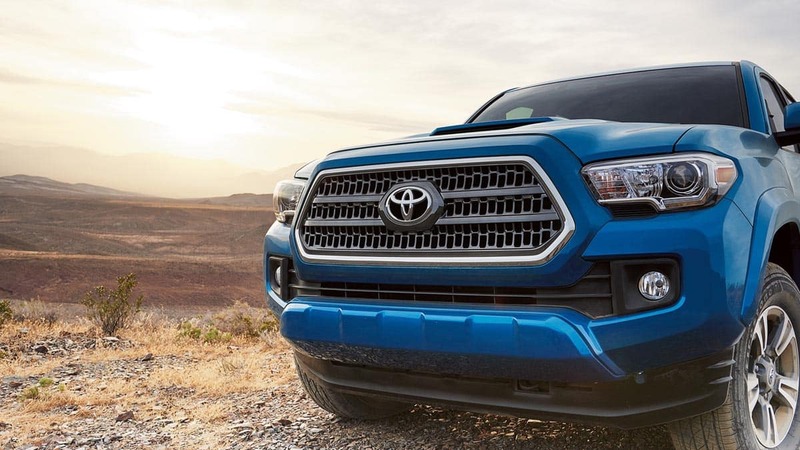 It’s the stuff that’s made Tacoma one of the most sought-after nameplates in trucks, and this rig is only getting better. 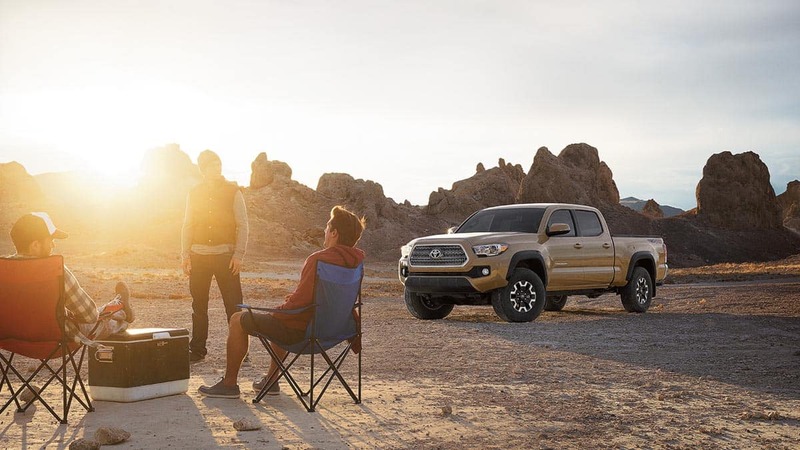 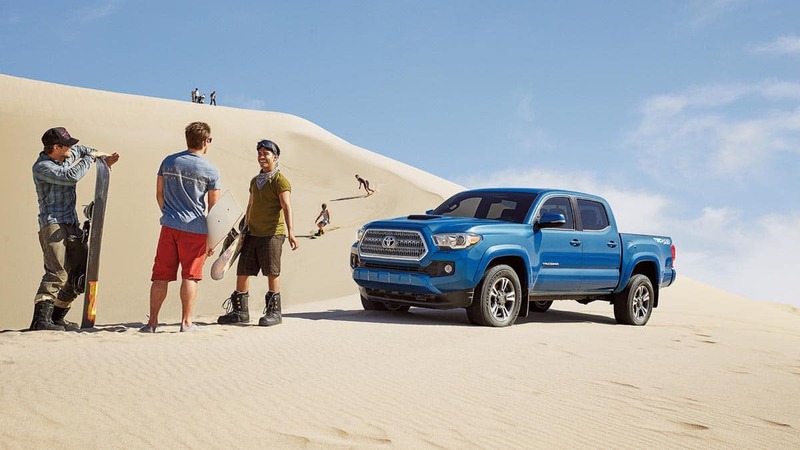 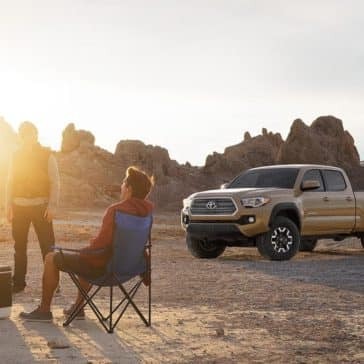 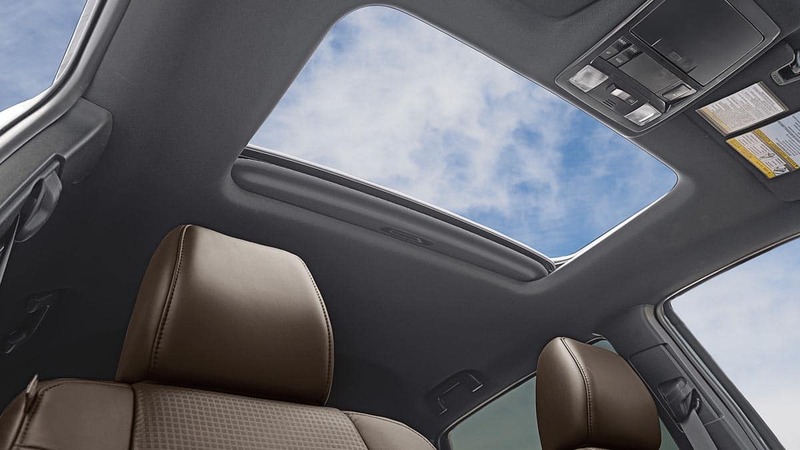 So wherever your weekend takes you, you can bet that Tacoma’s got your back.